It’s frustrating that college comes with the pressures and stresses of finances, isn’t it. If you’re someone who wants to better their education but cannot afford the costliness of some campuses and courses, then remember there are still some debt-free choices for you to consider. Some colleges throughout the country do in fact offer no-cost courses for you take. But remember, these colleges only offer specific courses and opportunities, plus there are rules and regulations that apply. Here are some details and a look at some of the best colleges that offer debt-free study. 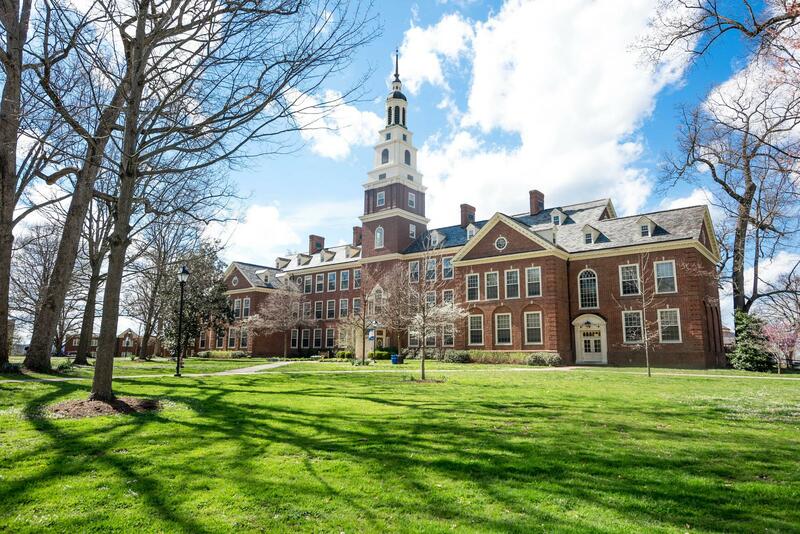 At Berea College in Kentucky, there is no tuition for students to pay. Instead, each student receives a Tuition Promise Scholarship in which they must work at least 10 hours per week on campus – enough to earn payment for accommodation and books. In North Carolina, Warren Wilson College offers a scholarship that all in-state residents can qualify. All students commit to work at least 10 hours a week and develop the skills of a craft in their chosen field of expertise. As a small engineering college in New York state, Webb Institute offers full payment of tuition to all US residents. As a specialist faculty of engineering, the only course on offer is a dual bachelors degree in naval architecture and marine engineering. 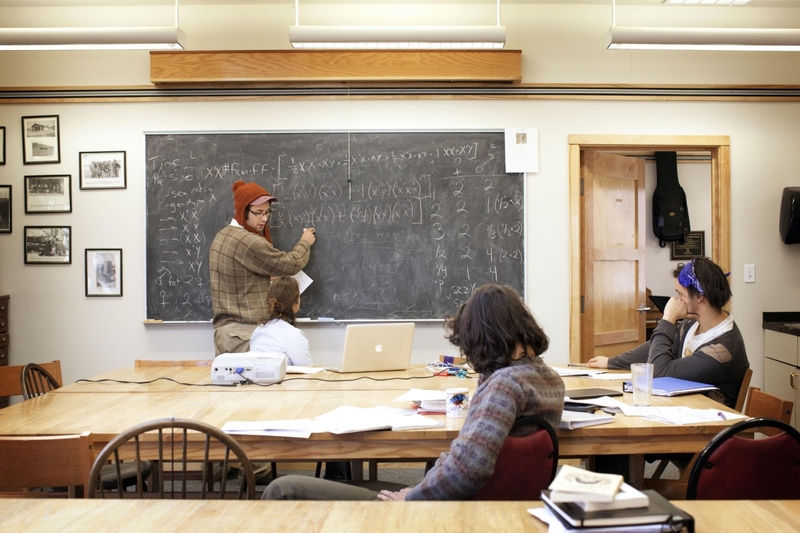 At the Deep Springs College in California, students have no tuition fee to pay – although they are expected to pay a small deposit for book and medical insurance. Those who apply are offered a two-year program in liberal arts while working on the school’s alfalfa farm and cattle ranch. For students at Philadelphia’s Curtis Institute of Music, tuition fees have been free to students since 1928. As an established faculty of music, the institute offers free funding for any of those who apply. However, new year students pay $1’700 in comprehensive fees for health services, books, and the internet, etc. The Alice Lloyd College in Kentucky is a small school that offers free tuition to all those who live in the Central Appalachian area (residents of KY, OH, TN, VA, WV may also qualify). All students are required to take jobs through the student work programme including maintenance positions and community service. 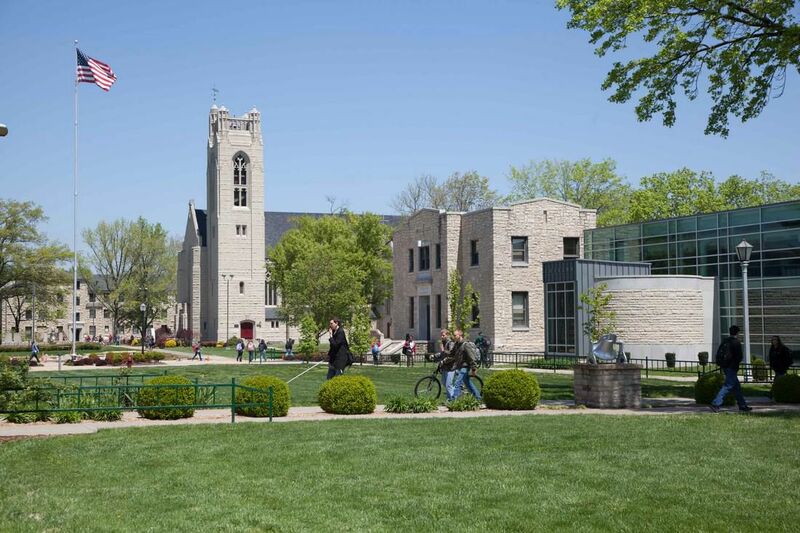 Full-time Students at the College of the Ozarks in Missouri pay no tuition. They are required to work at least 15 hours per week, as well as one 40 hour week semester breaks. There also small fees for health, technology, and general admin services. Not to worry if finances are an issue for you – check out the finer details of these colleges and maybe one of them could be the right choice for you! It’s always a hard time when deciding where is the best place for you to study, but with an open mind and a bit of proper research and consideration, you’ll find the right fit for you in no time!